Kankarwa haveli is an old mansion which has been in the Kankarwa family for 180 years. It was The urban house for a Kankarwa family. In 1993 the family began renovation work and within two years Kankarwa haveli opened with all modern facilities for guests. 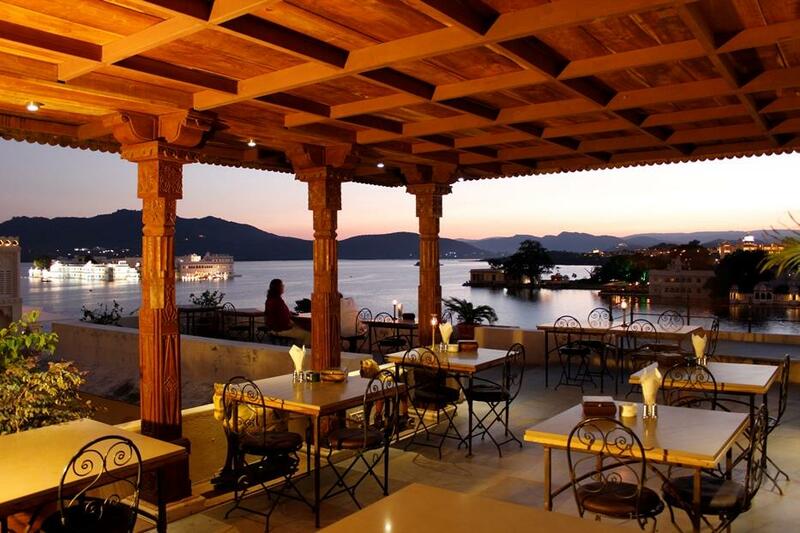 Kankarwa haveli is now one of the Heritage Hotels in udaipur, managed and run by original family. When you enter this beautiful haveli, you realize immediately that you have found the perfect haven to restore your travel weary spirit. Soft cream-colored walls are accentuated by jewel tones of blooming bougainvillea. Greenery is displayed in the lovely courtyard and on all levels of the haveli. You will be met in the reception area by Janardan Singh, who is a wealth of information. Ask him anything regarding where to go and how to get there. He knows everyone and his advice is invaluable. You will enjoy his winning smile and scintillating wit. Barfi, the family Alsatian, will also greet you warmly and happily. The family and staff are committed to serving you and making your stay comfortable, enjoyable, and memorable. Breakfast Services, Laundry Facilities, Complimentary Newspapers in Lobby, Recreation, Room Service, RO Water Purification System, Front Desk, Internet/Wi-Fi, Safe Deposit Box-Front Desk, Travel Counter. Air Conditioning Room, Safe Deposit Locker Facility, Cable/Satellite TV, Ceiling Fan, Smoking Rooms, Desk, Daily Room Cleaning, Internet Access, House Keeping, Complimentary Toiletries. User reviews for "Kankarwa Haveli Hotel Udaipur"